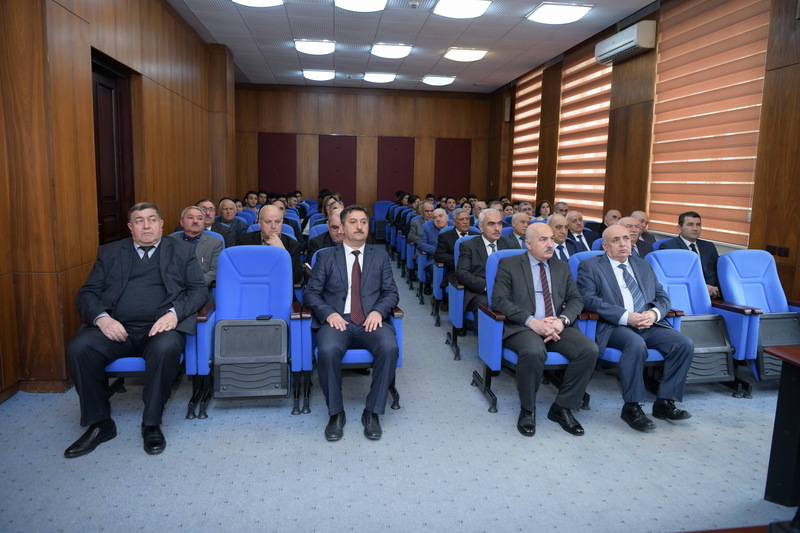 On March 29, the event in connection with the March 31- the day of Genocide of Azerbaijanis was held in Azerbaijan State Oil and Industry University. 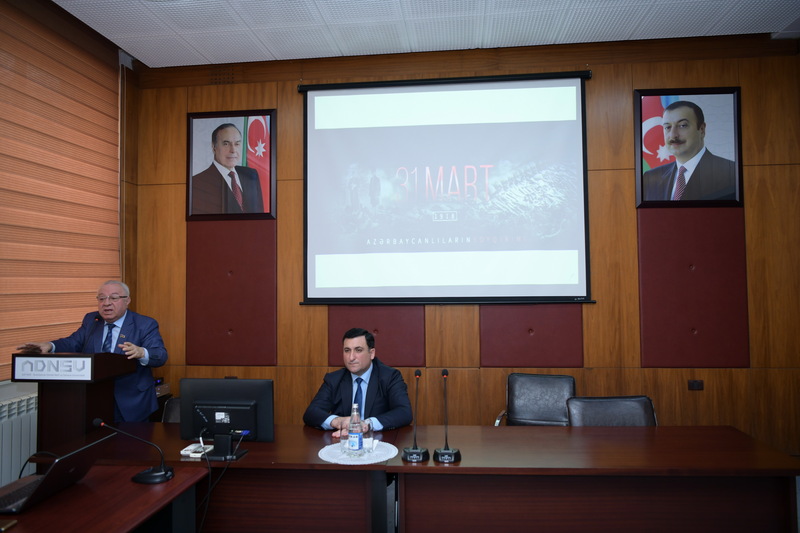 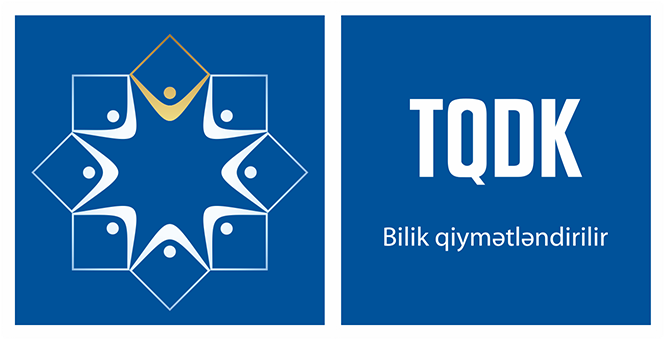 The event was attended by the rector of ASOIU, professor Mustafa Babanli, MP, professor Huseynbala Miralamov, as well as the academic staff of the university. 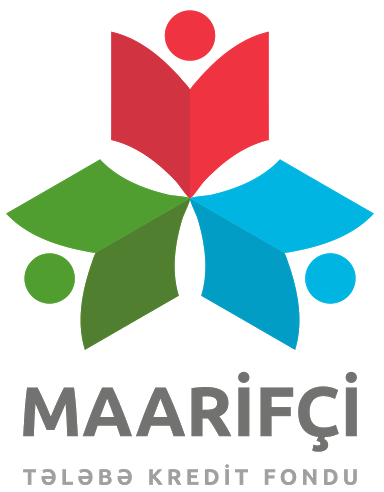 The event has begun for a minute of silence for the memory of victims of the March 31 genocide. 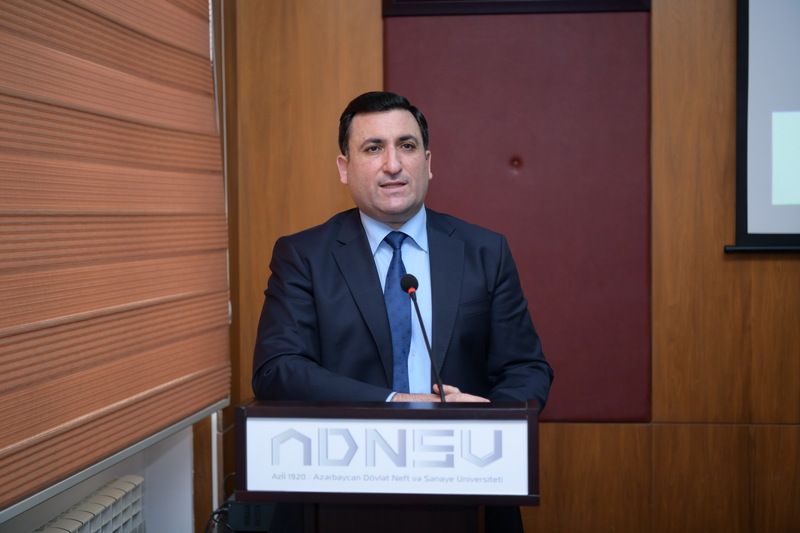 Speaking about the genocide and aggression policies of the Armenians against the Azerbaijani people in different periods of time, professor Mustafa Babanli noted that thousands of our compatriots were killed with special cruelty in different parts of the country in March-April 1918, and tens of thousands of people were deported from their homes. 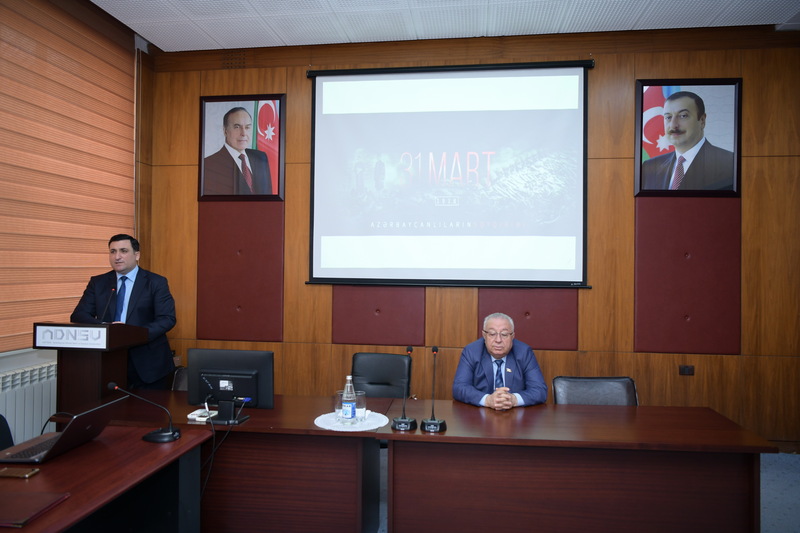 MP H.Miralabov spoke about the atrocities committed by Armenians throughout the history, the Khojali tragedy and the occupation of other regions of the Republic of Azerbaijan. 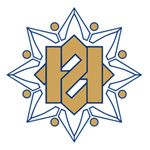 Noting that there were several massacres and acts of genocide in the history of the world, professor H.Miralamov, stressed that the insidious policy of the Armenians is notable for its cruelty. 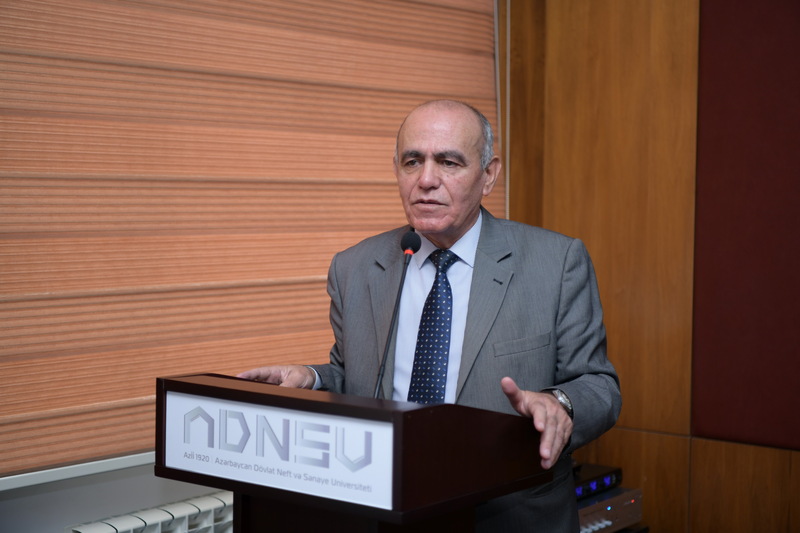 Head of the ASOIU's Social Studies Department, professor Jamal Mustafayev spoke about the political view and historical events of the period before March 31 genocide. 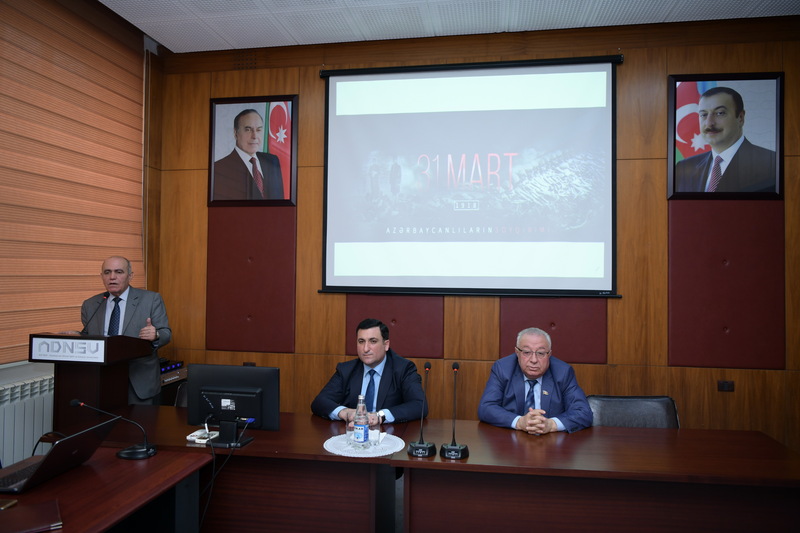 Professor Mustafayev stressed the importance of educating young people in patriotic spirit every year, remembering the genocide of March 31 and protecting our national-moral values. 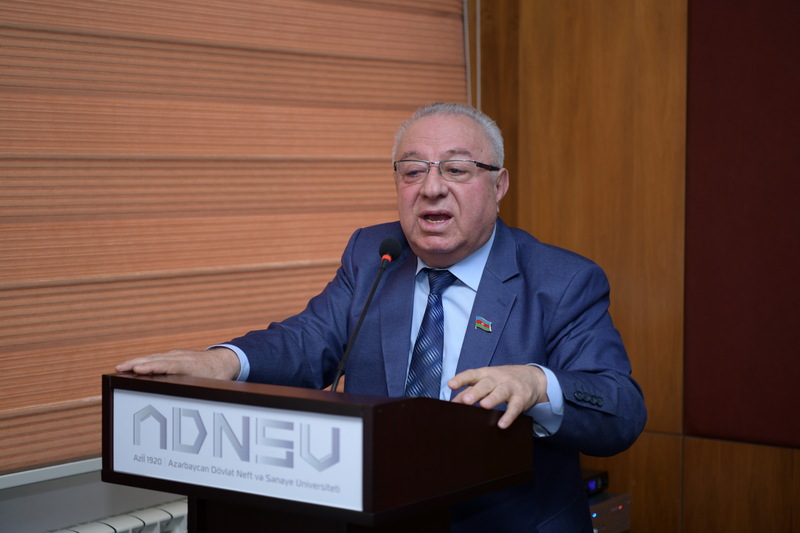 Professor Mustafayev stressed the importance of educating youth in the spirit of patriotism every year by recalling March 31 genocide and preserving our national-moral values.